Aelita Ltd. became the member of the "Skolkovo"
ANEKOM (Anekom) - a trademark owned by Aelita Ltd. Under the brand name ANEKOM there is the development and promotion of the anesthesia and respiratory equipment in Russia and abroad. Our mission - to make available the most advanced design and global practices in the field of anesthesia and respiratory equipment of a wide range of consumers. 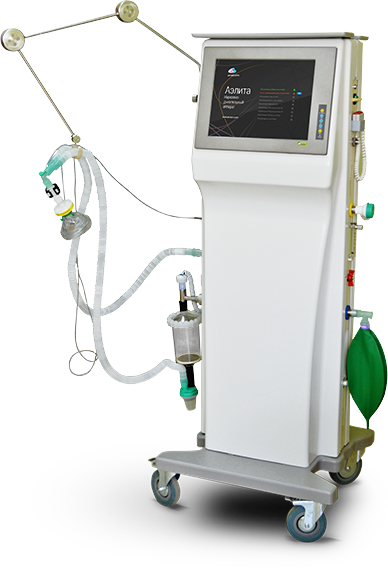 We have developed an innovative technology to the formation of breathing gas - injection of anesthetic dosing technology that has been successfully applied by us in the anesthetic machine "Aelita".